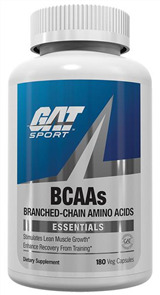 Branched Chain Amino Acids (BCAAs) provide your body with fuel for recovery and help kick start muscle building protein synthesis. Sprint Fit’s Recovery range includes brands such as, Balance, Gaspari Nutrition and MusclePharm. Buy the best brands, at the best prices from Bodybuilding Warehouse NZ..